Recent reports have it that Japanese authorities are on the verge of bringing down cryptocurrency exchanges by publishing out an “administrative punishment notices” to many firms, companies, and individuals and suspending them from doing business. This report came shortly after the announcement that the Japanese cryptocurrency exchange Coincheck was hacked, “is a response to the country’s Financial Services Agency discovering issues with exchanges’ customer protection and anti-money laundering procedures,” reported Nikkei. “Specifically, Nikkei reports that several exchanges had flawed processes, meaning they may allow money laundering or fail to ensure customers’ funds remain safe.” Stated reports. We are not exactly sure what kind of punishment or which exchanges will receive the notices, reported Reuters. Nikkei reported that Coincheck will likely receive a notice to raise its system’s standards, which would be the second time it would be told to do so. “The FSA investigated exchanges to evaluate their risk management and cryptocurrency storage methods over the last few weeks, but the results of these investigations have not been released.” Reported Coindesk. 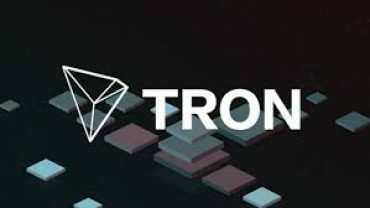 “The regulator looked into both licensed and unlicensed exchanges, asking them to self-report their security protocols. Last month, it inspected 15 unlicensed exchanges, as previously reported,” added the reports. 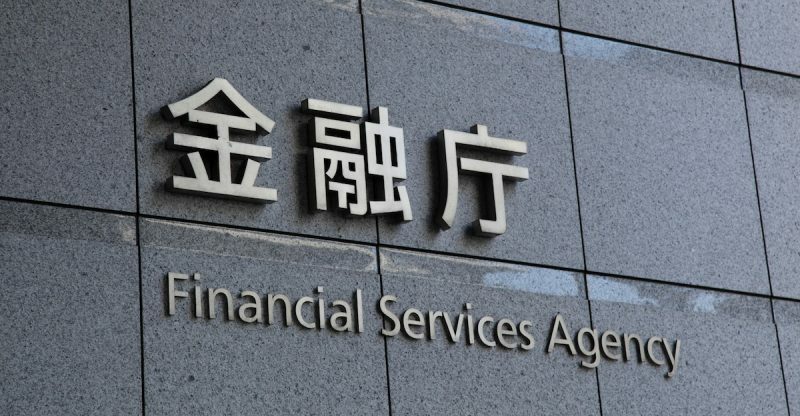 The FSA’s efforts to more stringently regulate Japan’s cryptocurrency exchanges started after Coincheck admitted to losing roughly 500 million NEM tokens from its digital wallets.